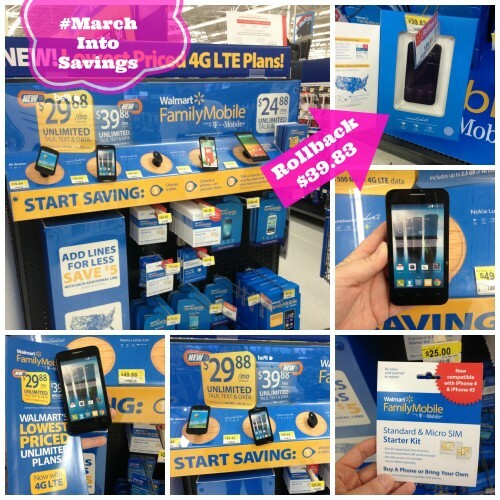 As we #MarchIntoSavings, you’ll find a vacation checklist and unique ways to use your Walmart Family Mobile 4G LTE phone service in this post. This shop has been compensated by #CollectiveBias Inc. and its advertiser; we are honored to work with both. All opinions are honest and our own. 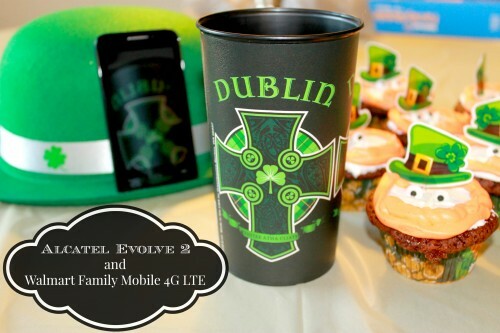 Walmart best plans are fast and reliable on my new cell phone, the Alcatel One Touch Evolve 2, when planning our Spring Break trip to Ireland. 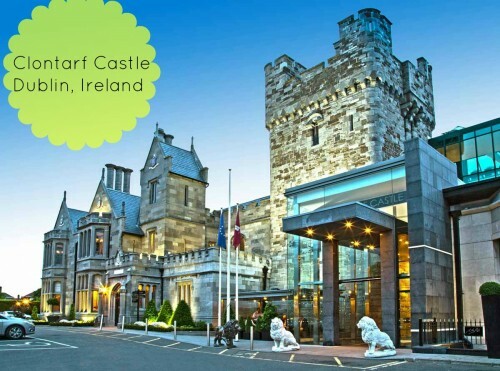 We want to use the lowest priced unlimited plans available so that we can save our money and spend the night in a real life castle on St. Patrick’s Day! We’re a prior military family and travel has always been important to us. 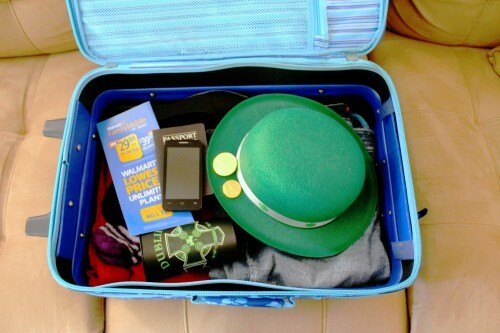 It’s going to take a lot of “green” for this vacation so we’ve been saving. We cut out unnecessary expenses (bye bye daily coffee) and upgraded our cell phone service for only $29.88/month plus a one time starter kit (sim card) fee of $25. We had no idea we needed 4G LTE service until the cute little rep in the electronics department (back of the store near TV’s) explained that it’s the fastest speed for downloading pictures and videos; we will definitely be taking a lot of those on the trip! And I learned that data is needed for everything except text messages (hubby already knew this), which explains why mine was so slow. Planning for an overseas trip can be stressful as there are so many things that need to be done. Here’s a vacation packing checklist [click to download] or take a snapshot of it on your phone and you’ll remember everything you need while out and about. Honestly, with the amount of time spent on these tasks, I’m thrilled we found the unlimited talk text and data/web or we’d definitely be paying overages. 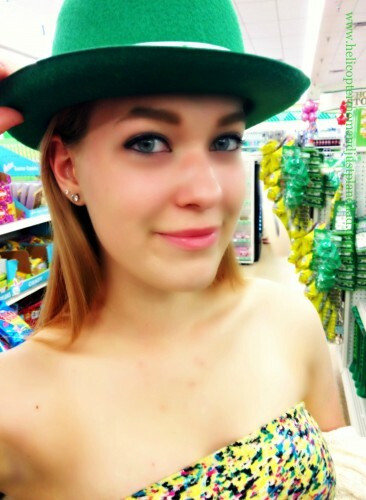 Walmart Family Mobile is “all about the green” for St. Patrick’s Day which is why they offer the lowest priced unlimited plans around. They save us over $40 each month per phone so we’ll buy souvenirs from a magical country we’ve always wanted to visit. Going forward, they will help us cut our monthly cell phone service budget in half. 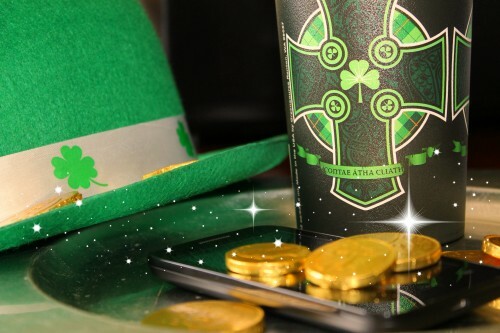 That’s the real POT OF GOLD at the end of the rainbow! 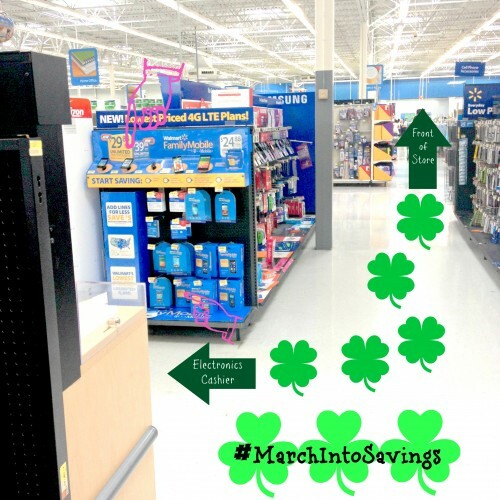 Tell me in the comments how you will #MarchIntoSavings this month o’green. 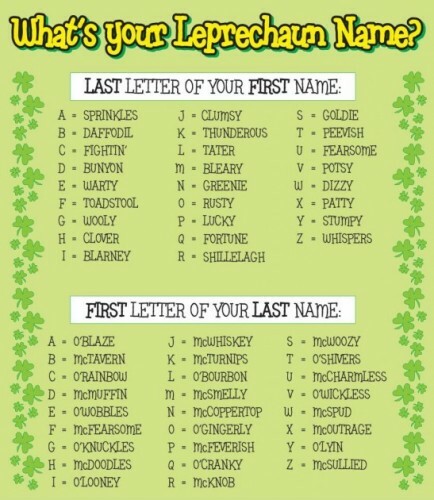 Leave a comment below with your Leprechaun name! Are you ready to upgrade your cell phone service?